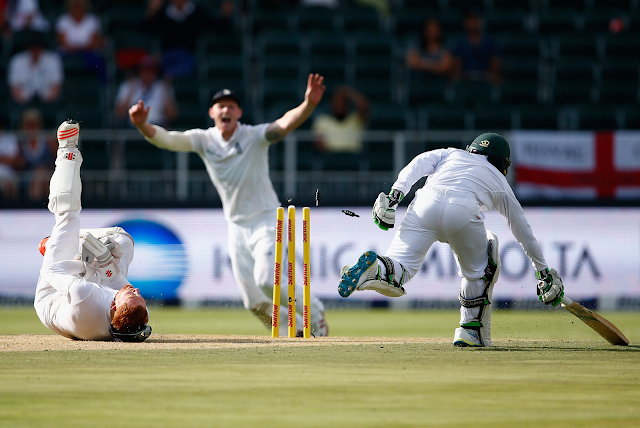 Sky Sports will show Test cricket in Ultra HD for the first time this summer when England take on South Africa in their Test series across July and August. The move will enable Sky Q customers in the UK and Ireland to watch to every ball of England’s Test series against South Africa in stunning Ultra HD with picture quality four times that of HD TV. The multi camera coverage, available with Sky Q, will be supported by stunning Ultra HD graphics, Hawkeye and enhanced statistical offerings. Alongside Sky’s cricket coverage in Ultra HD, Sky Q customers also have access to every F1 grand prix and 124 Premier League matches in Ultra HD throughout this season and next.